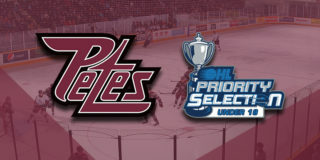 The Peterborough Petes selected 16 players in the 2019 OHL Priority Selection presented by Real Canadian Superstore on Saturday, April 6, 2019. 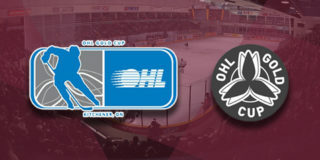 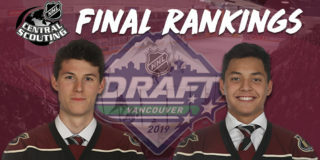 The Petes were the first team to have two selections in the first round since the Owen Sound Attack selected Markus Phillips and Nick Suzuki ninth and fourteenth overall, respectively, in the 2015 OHL Priority Selection. 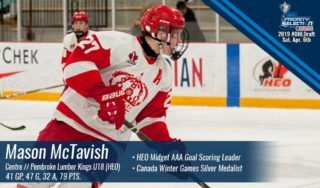 Players will be introduced to fans at the team’s annual Development Camp in the coming weeks. 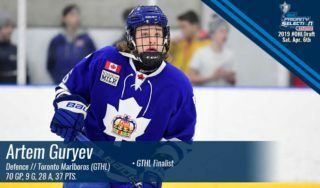 Click here for complete 2019 OHL Priority Selection results.